What diseases belong to the 3rd group of disability? As the health of all children can be divided into 5 groups. This criterion is much better describes the child, rather than a specific diagnosis. Knowing group health, experts expect a valid physical load and put in those children who require close monitoring. For an integrated assessment of the health of the child take a survey of all the key professionals. These include the surgeon, ENT, orthopedist, ophthalmologist, neurologist and a cardiologist. If there are any complaints on those or other deviations, refer to the doctor. For example, a child with atopic dermatitis will need to consult an allergist. Do the tests and make study prescribed by specialists. The results of the medical examination, contact your pediatrician. 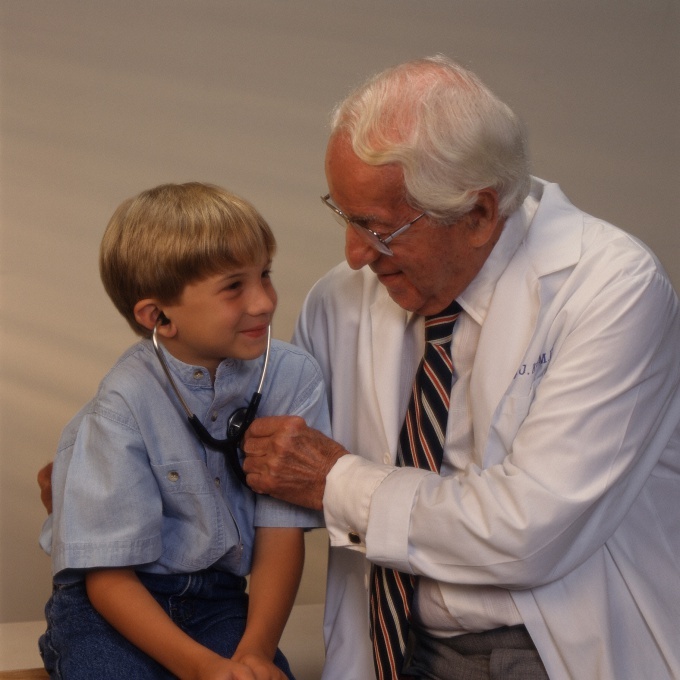 The doctor will examine the child's card and determine group health. Often local experts are reinsured and write the child group health, not appropriate true. This error can be a barrier to sports or attending school with profound studying of any subjects. Therefore, the ability to define group of health alone will help to monitor doctor and in case of disagreement to challenge the entry at the head of the children's clinic. Browse all the opinion of specialists. If none of them found deviations, group health of the child should be first. However, an important role is played by the frequency of colds. If a child is ill more than 4 times over the last year or long time to recover after any disease (over three weeks), group health will be the second. It also includes children with minor disabilities in the state of health (flat feet, myopia) and included in group of risk (prematurity, propensity to obesity, anemia, superelevation tuberculin tests, etc.). If the child has a chronic disease and is in remission is a third group of health. Chronic disease in the acute phase, congenital subcompensation lowers group health up to fourth. And finally, the fifth group indicates that the child has a chronic disease which seriously violate vital functions. As a rule, the child in this state has a disability. The definition of a group health occurs in the most severe disease.